Gardens have proven to be a source of peace for many people. Known to promote healing and relaxation. They are easily enjoyed wherever they are located. In order to promote continually serenity, these gardens must be maintained. Without love and care, gardens will lose their tranquility. Unfortunately, the Winfield Robbins Memorial Garden is among one of these types of gardens. But, the town is working to restore Robbins Memorial Garden. Several years ago, the Winfield Robbins Memorial Garden was a source of hope and strength in the town of Arlington. The original designs gave character and historical significance to the town. One of the architects, Danielle Desilets, discovered that the Robbins family had actually purchased the land in the 1800”s. Over time, the family funded the building of the gardens. These gardens were originally designed in 1939. Beautiful, glistening reflection pools outline the garden to create a blissful atmosphere. One of the goals of the restoration project is to repair every water feature within the garden. Since the garden is such a treasure to the town, the council and other town officials are working hard toward restoration. After inspecting the area, Desilets recommended several repairs and the rebuilding of certain areas. Some of these areas include the reflection pools and spillways. One engineer has proposed the complete removal of the walkways. Rebuilding the foundation will give a newer look, allowing for the piping to be replaced. Fountains in and around the garden will also be cleaned to allow fresh, clean water. 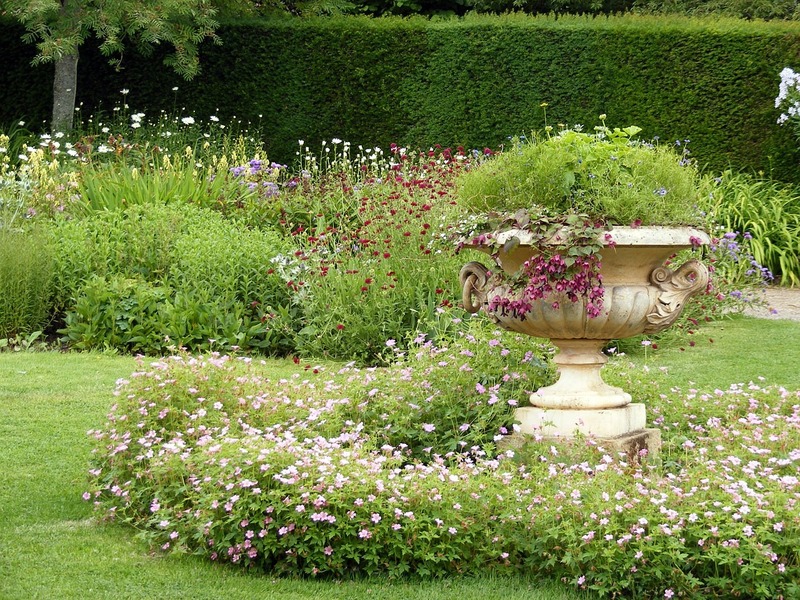 The garden’s restoration proposal was made in the fall of 2017. Mark Mariano, a civil engineer on the project, says that they hope to be finished with the project by September 2018. They want to make sure the project is completed with care. Although many residents fear the council will not maintain the garden after restoration, government officials say otherwise. They have assured the public that certain funds will be responsible for maintaining the garden in the future.